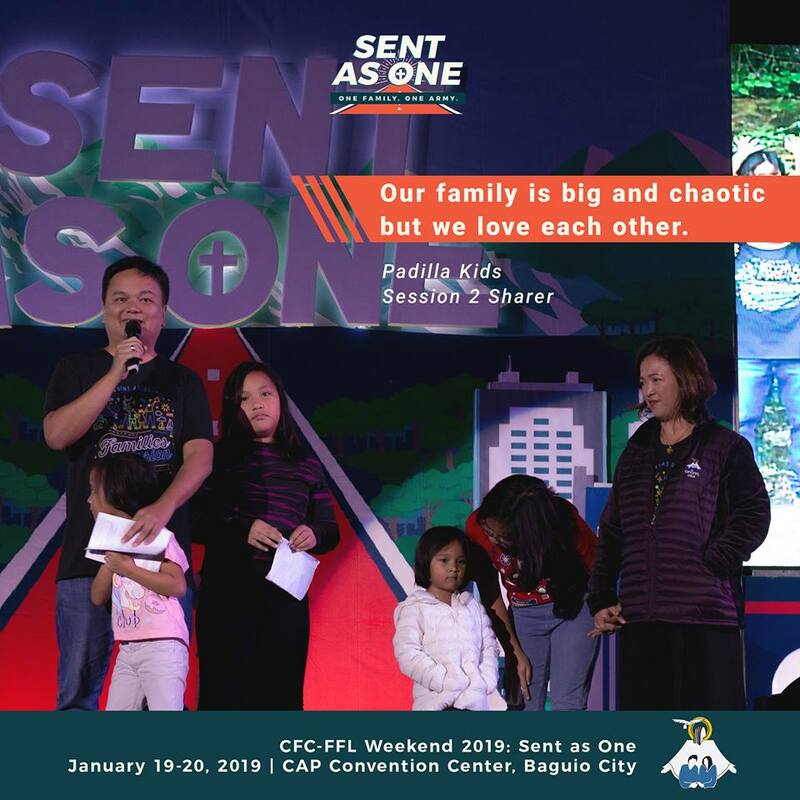 When we shared at the Sent as One conference in Baguio, Sabine said what is on the poster: Our family is big and chaotic, but we love each other. And it is true. Our family is big and chaotic. And aside from the love we have for each other, a supportive and formative community helps us. We get advice from other families who have gone through what we are going through. We journey with other young families as we encounter new challenges – like social media – that were not challenges before. And we get to exchange ideas as we mull over possibilities – like home schooling. And it is good if all families had this support group, even online. So when someone sent a message to Cocoi after his talk about having such a group, we jumped on the idea. And here it is. Join us. Give your views. Ask your questions. Let us journey together. As we are moving with the theme of Families on Mission, there will be questions and concerns on how to get our families involved.